The doctor didn’t appear depressed, and says he had never been suicidal. Then one night, an emergency medicine physician named Michael “just snapped” and decided to take his own life. My first thought was his family. When a doctor is in that much pain, the distress has a ripple effect. It touches everyone in his or her circle—friends, colleagues, spouses and children. My heart went out to them. Then I shuddered to think, it could have been me. 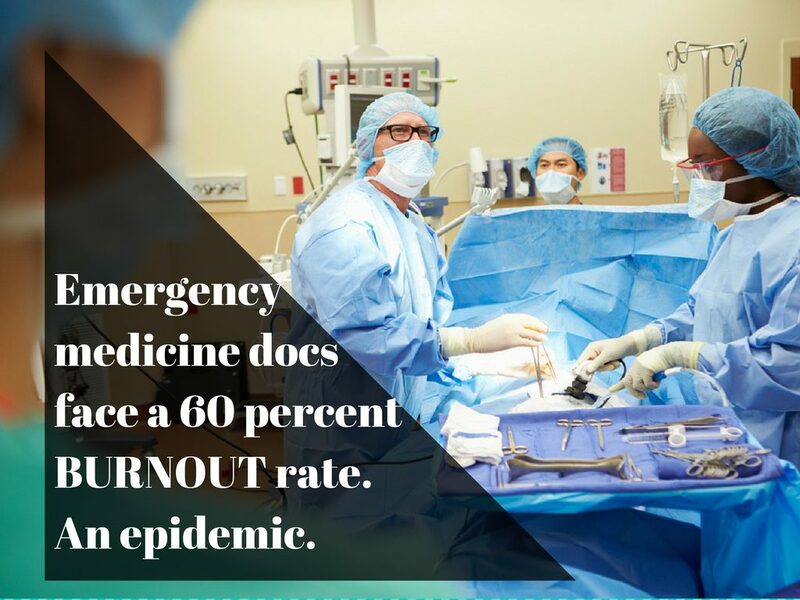 There were nights as an emergency medicine doctor when I was completely drained and desperate. At two or three in the morning I would call my wife Micaela, my life line, because I just didn’t think I could survive another hour of the endless trauma, human suffering and loss of life. Various popular television shows have dramatized the difficult experiences of ER doctors and nurses. Most everyone would probably agree that the environment is tense and demanding. Yet, I still don’t believe America understands the toll it inflicts on the men and women who provide healthcare. The ER is not a melodrama with lots of medical jargon that ends each season with a cliffhanger. It is a neverending version of Dante’s Inferno. It is living Hell. 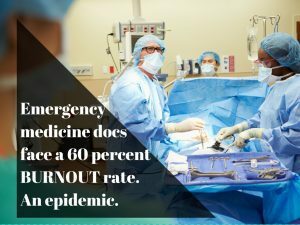 I finally realized that my days as an emergency medicine doctor were numbered. I was on the verge of self-destruction. No, I never had suicidal thoughts, but then neither did Michael. He just snapped. It could have been me. Reading about the suicide attempt and aftermath in a blog post by Dr. Pamela Wible I had flashbacks—a kind of post-traumatic stress disorder—of the many times I needed relief at the hospital. But there was nowhere to hide, nowhere to recover. The sprint that trauma imposes on human beings. Again and again. Losing a child on the operating table, a victim of a boating accident or drive-by gunshot wound, or God knows what else. The sense of failure and fear of being blamed for a death you did everything in your power to avoid. The awareness that you are slowly but surely being robbed of body and soul—yet you’re expected to endure the environment for 30 or 40 years. Michael survived his suicide attempt through a series of dramatic turns that was worthy of a Hollywood medical show. The plot point that moved me most is the key role his daughter played in discovering what medication he had used to overdose. 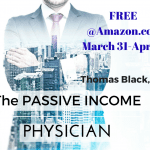 It helped the attending physicians choose a medication that brought a comatose doctor back to life. After being unconscious for several days, following an arrest by local police and jail time, Michael awakened in a hospital room and wondered where he had been. Then it all came back to him as he recognized the stunned faces of his wife and children. But it did happen, and it will happen again. That’s what terrifies me. 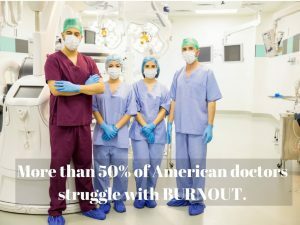 Incidents of suicide are happening at an alarming rate because nearly 60 percent of physicians confess that they are experiencing burnout. 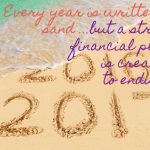 Yet all the attention is on Washington—will the Affordable Care Act be dismantled, revised or left untouched? 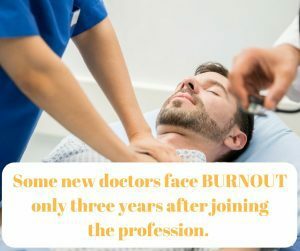 Will it matter if we lose too many more doctors to exhaustion and depression? Who will be there to adjust one more time to a government mandate if the medical community just snaps?